dance.net - tir na nog! (10139905) - Read article: Ballet, Jazz, Modern, Hip Hop, Tap, Irish, Disco, Twirling, Cheer: Photos, Chat, Games, Jobs, Events! One last feis before the babies come! She was a little tired afterwards...But she did so well and was too cute! 4 Replies to tir na nog! So cute! She looks adorable. I saw you guys from far away in the champ area. Next time I see you I'll come say hi. She loved the champ room! 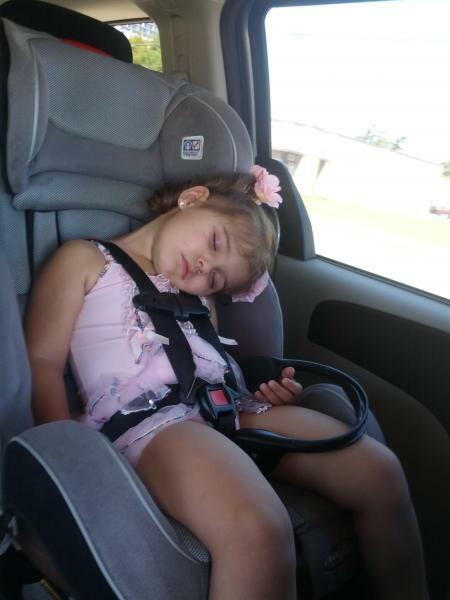 She was devistated when we left the feis. Mommy was done at that point. 13 lbs of baby is a lot to carry around. It was getting painful but I did pretty good lasting as long as I did. She wanted her hard shoes on for tir na nog... I let her put them on after.... She refused take them off. She had them all day! They were my first pair. 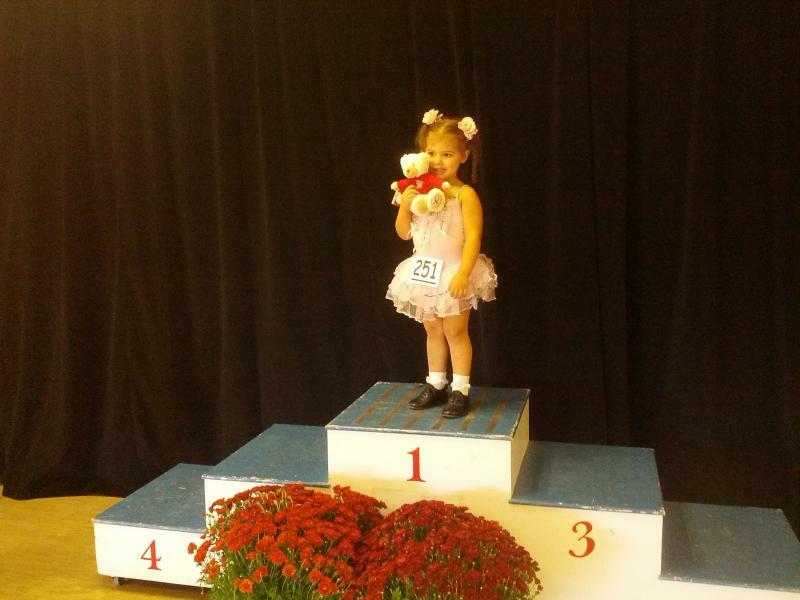 She was also upset because they gave teddy bears instead of medals... Omg that kid is funny. Saw the big girls with lipstick on and had to have it too. I can't wait til she actually starts classes! sounds like she is a real cutie!